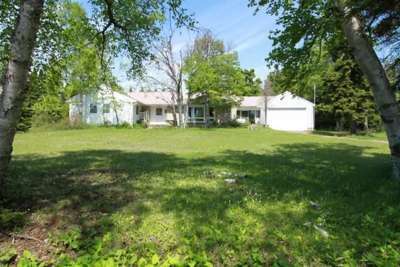 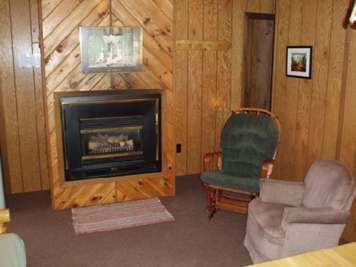 The Vacation Rental Management Companies listed below know Northeast Minnesota, typically have access to dozens of vacation properties, and can assist you in finding the right rental for your vacation. 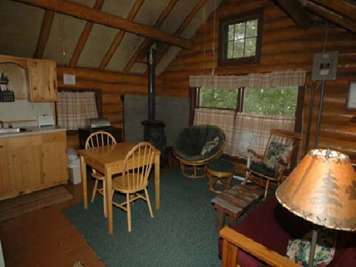 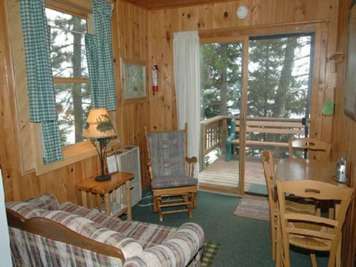 Timber Trail Lodge is a premier four-season Northern Minnesota family resort. 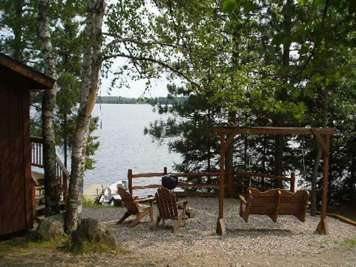 Located just seven miles from Ely, Minnesota, Timber Trail Lodge sits on the south shore of Farm Lake, one of four interconnected lakes offering both motorized boating and Boundary Waters canoeing experiences. 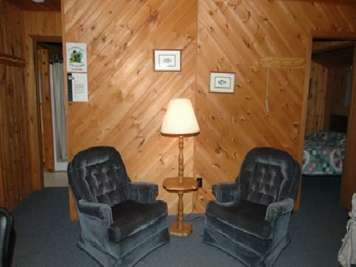 We found 2 Vacation Rental Managers in Northeast Minnesota.